We are much more accurate in terms of modeling revenue than we were before. Since 2001, Endurance Specialty Holdings Ltd. (Endurance) has thrived as a global specialty provider of property and casualty insurance and reinsurance. Based in Bermuda, the company has expanded operations internationally and cultivated effective risk management strategies. However, insurers across the industry are coping with heightened competition and the ever-present need to maintain capital to mitigate the risk environment. Today, modernized financial planning and analysis processes and automated reporting are providing Endurance with the agility to more effectively allocate capital and expenses. 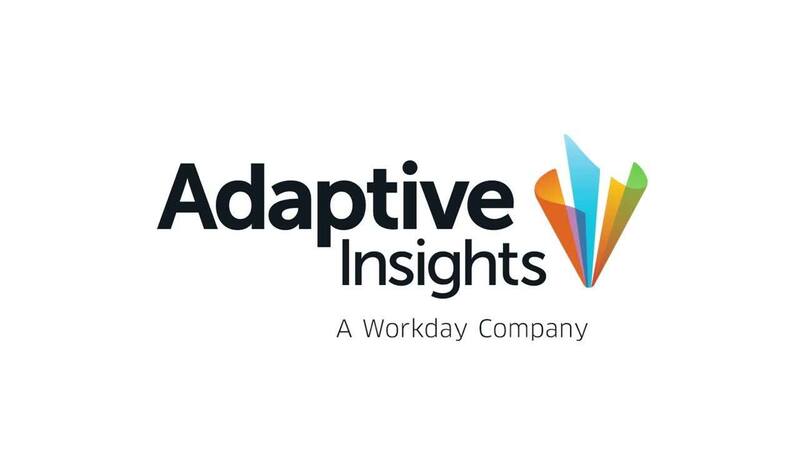 With Adaptive Suite in place, not only has Endurance streamlined the financial close process, but quick access to accurate data has speeded up the forecasting process to gain new insights into how the firm is constantly performing and where they will be at the end of the fiscal year. Further, modeling revenue is also much more accurate. And, with automated reporting with OfficeConnect, company leaders can more easily analyze information to clearly see the profitability of lines of business and pinpoint new opportunities for expansion and investment. Endurance Specialty Holdings Ltd. was founded in 2001 and is headquartered in Bermuda. Today, the company is a leading global provider of insurance and reinsurance products and services with operations in the U.S., London, Zurich, and Singapore. The power of the forecast is that you can tell where you are going to end up being at the end of the year. You can adjust a lot of things within your business having that information available on a monthly basis.